This week we have been celebrating NHS Quest members who have been shortlisted for a 2018 Patient Safety Award. 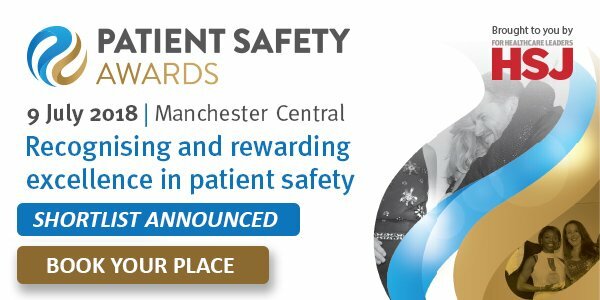 Now in their 10th year, the Patient Safety Awards continue to recognise and reward outstanding practice within the NHS and independent healthcare organisations. Patient safety is the business of every individual involved in healthcare, whether they are on the board or on the ward, making this the only event where you will be able to acknowledge your organisation’s achievements with your entire team. Read the full shortlist here. Good luck to all our members. Winners to be announced on 9 July 2018 at Manchester Central.